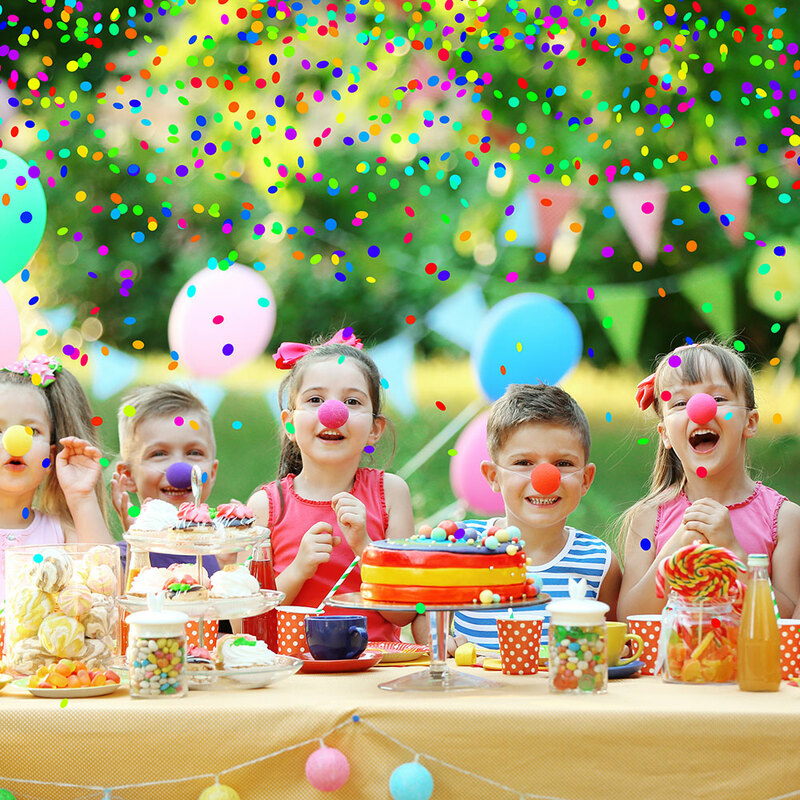 Choose Andrae Michaels to photograph your next birthday party. Imagine not having to worry about taking photos. How awesome would that be? You’ve got plenty of other responsibilities to attend to. Our photographers will arrive on time and ready to photograph the entire clan. We’ll shoot candid shots and portrait shots as well. We’ll document the presents, the food, the atmosphere, all of your guests, and of course, the birthday boy or girl! Leave the stress of photographing your anniversary, instead hire Andrae Michaels. We’ve done this before and we know what you want. We’ll come early to photograph the beautiful setting. We’ll photograph your guests as they arrive. 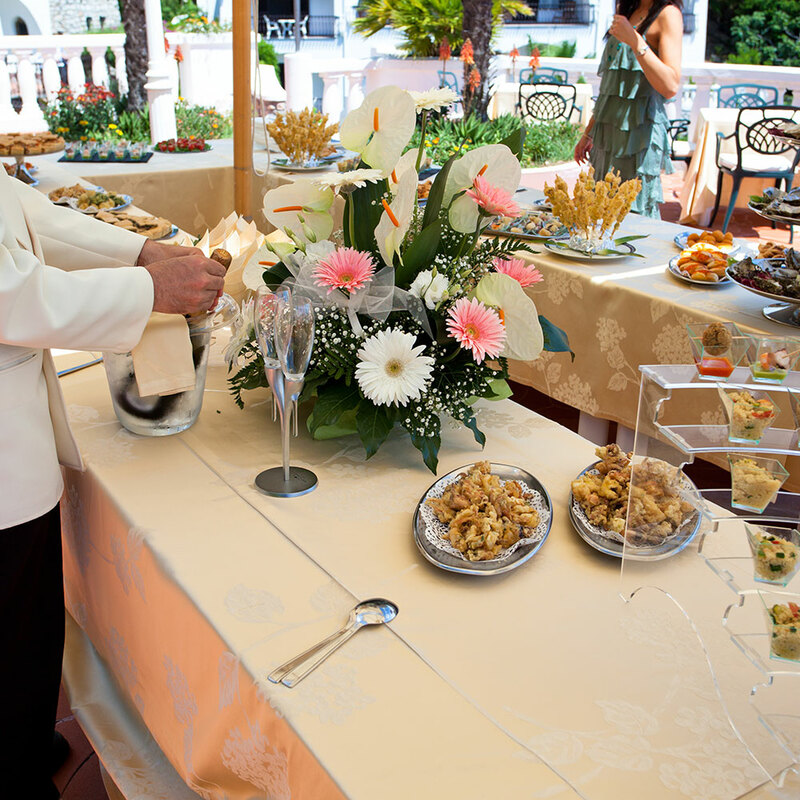 We’ll photograph candid shots of your guests enjoying the food and drinks. Choosing Andrae Michaels to photograph your anniversary party is a smart move, just like when you chose your partner. There is so much going on during holiday parties why would you want to worry about the photography? You’ve got to cook the food, entertain the guests, make sure your children are behaving, and so much more! Andrae Michaels will make your holiday party an enjoyable one while documenting and capturing all the fun moments you aren’t able to. When your little one has her big night on stage you want to capture every moment. Andrae Michaels Photography will capture all her beautiful dance moves in gorgeous high resolution photos. You remember her first recital don’t you? The pictures you took didn’t turn out so well. So how about this, hire us, and you just sit back and relax and watch your little girl (or boy) dance her little heart out! Andrae Michaels professional photography can handle your next big fundraising gala. We’ll capture all the right images for you to use to help raise more funds throughout the year as well as market your big event next year. 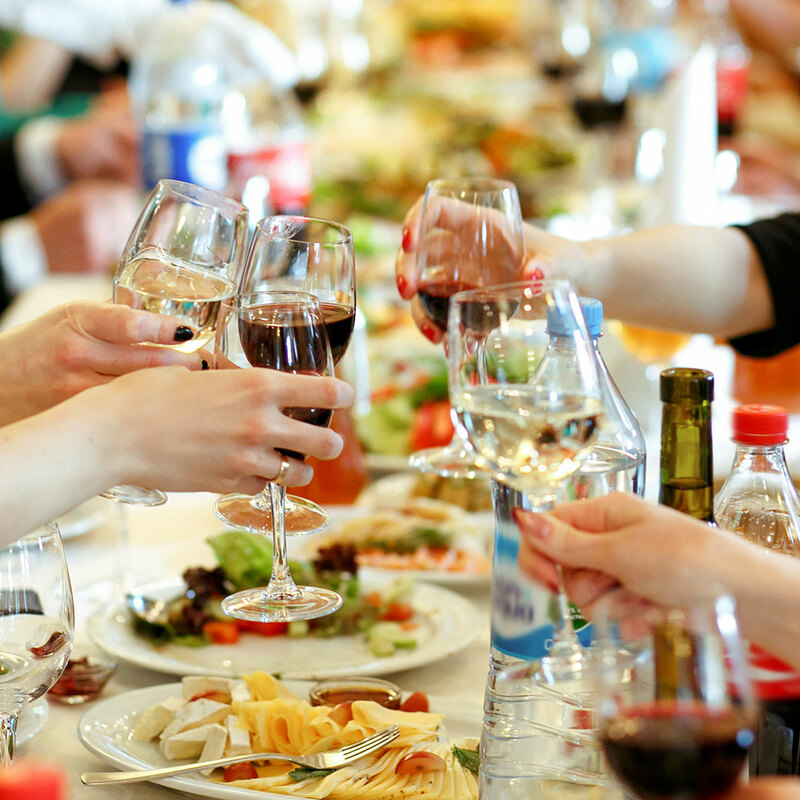 No matter how big or small your fundraising event is, we can cover it, and cover it well. 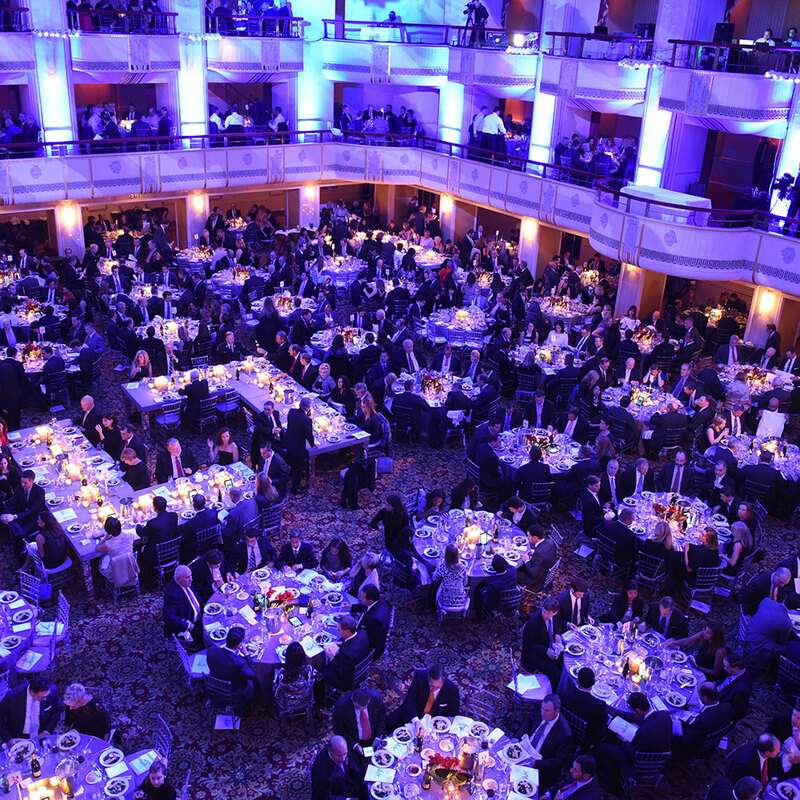 Contact us today to learn more about how we can help make your fundraising gala a huge success.